First and Only Operating Underground Aggregate Operation in NY. Continental Placer designed and aided in the development of the first underground aggregate operation in the Northeast. The site was a former surface quarry, mining gneissic schist. The underground design was chosen based upon an projected operational costs and the hesitation of municipal leaders to continue surface mining expansion. The underground mine mitigated potential environmental impacts and successfully operates as a major aggregate producer. ​Future of the Construction Aggregate Industry Study. A three-part study for the New England Governor’s Conference, Inc., in cooperation with the Minerals Management Service and the US Department of Interior. 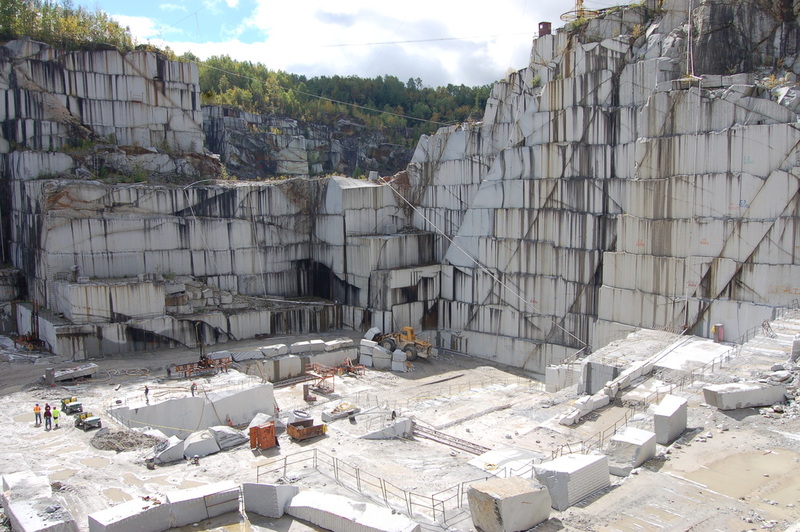 The study evaluated the present and future status of the construction aggregate industry among six states in New England. The intent of the study was to provide guidance to municipal planners, producers and users of construction aggregate materials. Continental Placer analyzed the initial demand of sand, gravel and crushed stone with an aggregate supply analysis which included a series of reserve calculations associated with the construction aggregate industry. The summary including the economic relationship of material pricing by analyzing aspects such as the effects of increased transportation distances, the effects of recent transportation legislation and the effects of increased environmental regulations. Opening of a Silica Sand Mine in Jordan Continental Placer was retained by a Jordanian mining company to direct the opening of a silica sand mine north of Aqaba, Jordan. 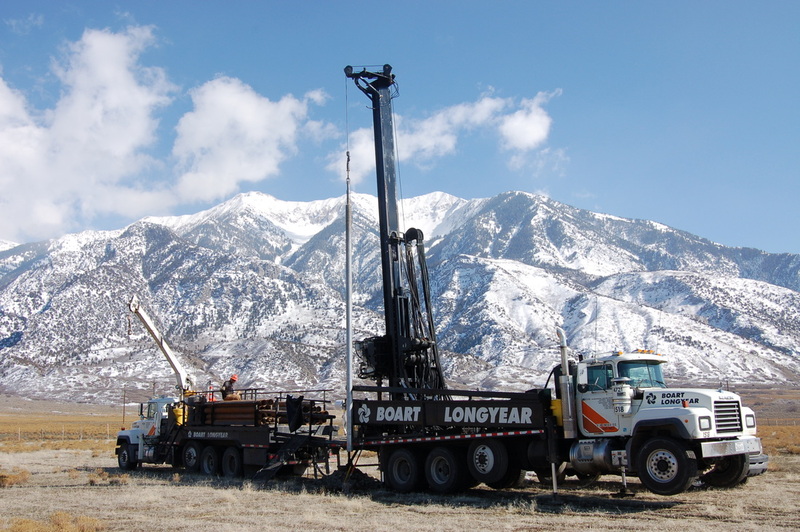 Continental Placer’s geologist previously evaluated the deposit with a drilling and sampling program. At plant start-up the site needed to have a minimum of 10,000 metric tons of process sand to meet very rigid specifications of low iron and aluminum required by a major European customer. Continental Placer developed a mine plan to mitigate potential high iron zones previously mapped and was on site to direct mining operations.